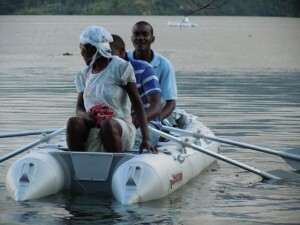 Inflatable Crossover KaBoat provides fast and affordable emergency transportation in Haiti. HomeBoatsToGo - Blog About Inflatable Boats, Inflatable Rafts, Inflatable Kayaks And More...Inflatable Crossover KaBoat provides fast and affordable emergency transportation in Haiti. 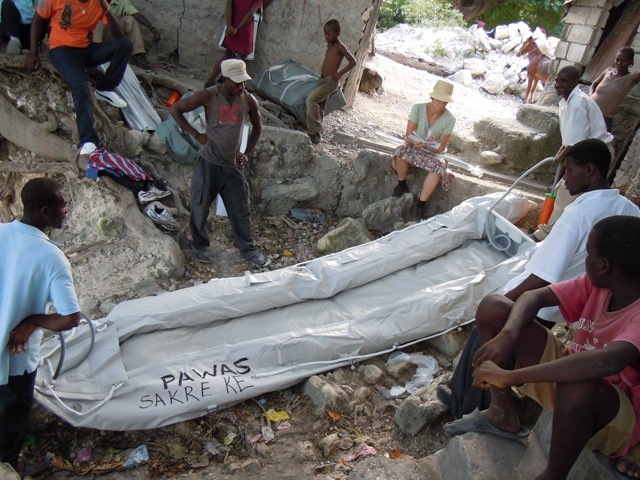 The versatile Saturn inflatable Kaboats were recently chosen to make quick emergency transportation for medical care patients in Haiti. 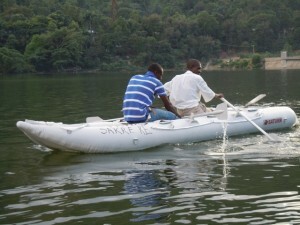 The inflatable KaBoat is a crossover between an inflatable kayak and a motorboat that can carry a payload while making great transport speed. 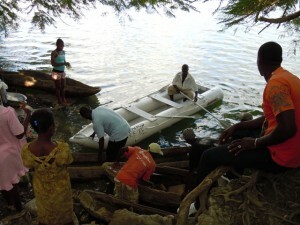 Prior to acquiring the Kaboat, this central Haitian community utilized dugout canoes for rescue. These dugout canoes must have provided a slow and arduous voyage during any time of emergency. When patients needed urgent care, the proper attention was surely delayed due these canoes. In times of critical emergencies timing is everything and delays in treatment can cost lives. 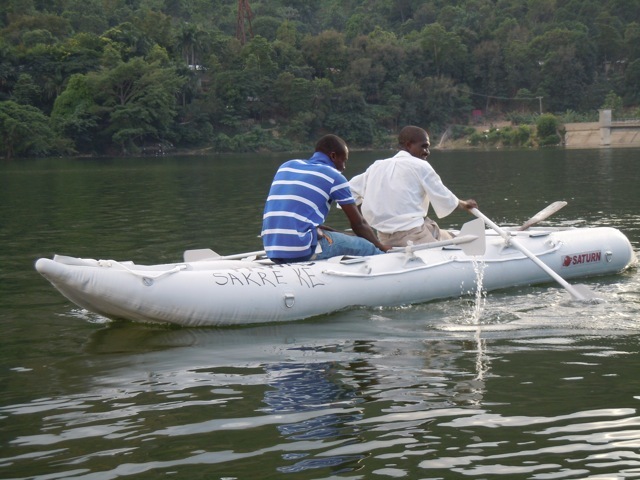 The ultramodern Kaboat gets rescue patients to their destination faster than traditional rescue inflatables. 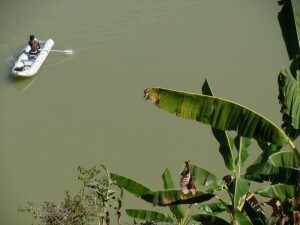 The secret is in the slim hull design is modeled after narrow Asian Dragon boats. 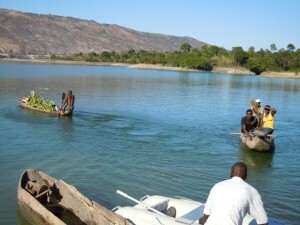 This let's the boat glide through the water with less energy. The benefit is that you can now securely transport cargo faster which is why the Kaboat was chosen for these important rescue situations. The difference lies in the Kaboats design and the result is a faster and more effective boat at an affordable cost. 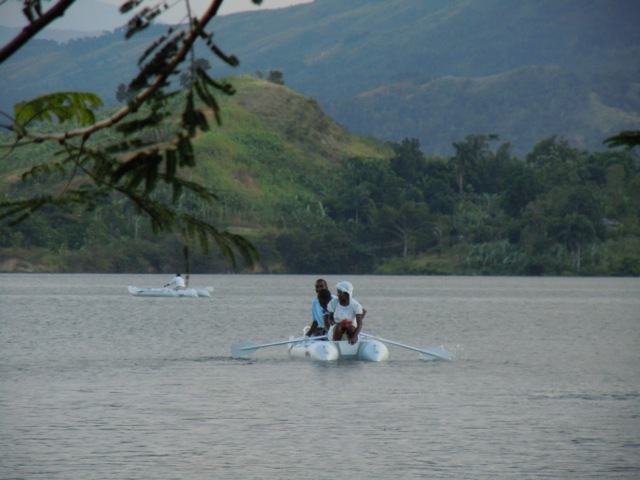 The Kaboat in now providing this central Hatian community provide with better medical service during the most important times. On a recent followup visit the Kaboats were found to be in good working order and helping to save lives as intended. The manufactures at Saturn, BoatsToGo, Inc were happy to hear their product could have an impact and encourage all water rescue teams to purchase a Kaboat for improved life-saving capability.